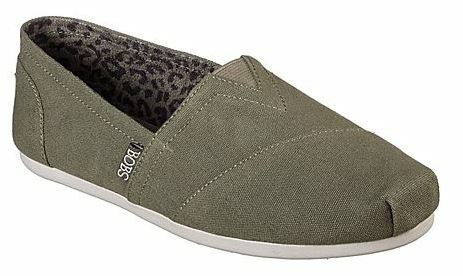 Check out this hot deal at Academy on SKECHERS Women's BOBS Plush Peace and Love Casual Shoes marked down to just $19.99 + free shipping with $25 order! Available in 2 colors – Maroon and Green. These are a great option if you like the look of Toms but don't want to pay the higher price!